After convincing a serial killer to confess, newspaper reporter Kolchak is offered an international assignment with massive coverage around the world. With fame and fortune finally within reach, he's ready to cover the story-until he's confronted by a mysterious monk who warns him that "the seventy-two must always be." What this means is not explained. 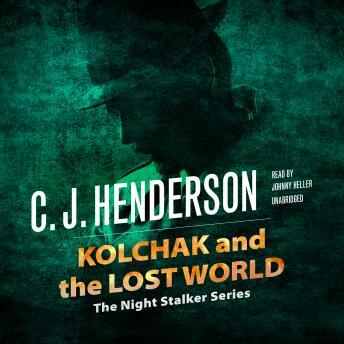 But before he knows it, Kolchak's dreams are invaded by inexplicable images warning him that every step he takes toward the big story is bringing him closer to death.